How do airlines differentiate themselves and become true retailers? Today's modern traveler expects a seamless, personalized, and affordable experience. Airlines can no longer solely differentiate themselves by delivering the lowest price. To deliver the experience your travelers expect, airlines must begin to reimagine retailing. 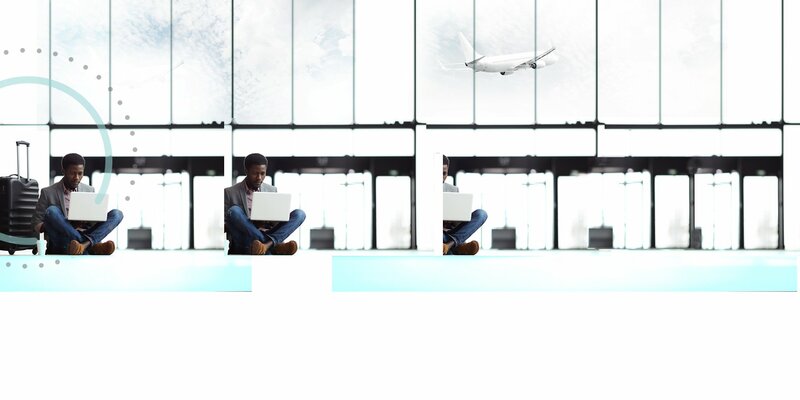 In this article, we explore how technology and data will be the key components for airlines to accelerate their retailing practices while achieving their revenue goals. I want to receive emails from Sabre Airline Solutions. I do not want to receive emails from Sabre Airline Solutions. You can opt out of communications at any time by clicking the update preferences link at the bottom of our emails. The Sabre Commercial Platform is for airlines who want to drive revenue maximization and a differentiated brand experience. It meets airlines where they are and takes them where they want to go through flexible, open, and intelligent technology.